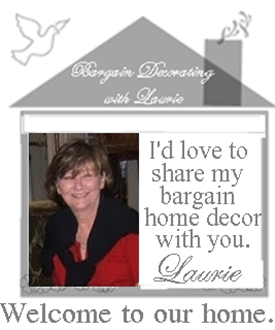 Thank you for your interest in Bargain Decorating with Laurie (formerly Bargain Hunting with Laurie). I welcome inquiries about advertising on the sidebar at BDwL. I’ll start the tour of my home in the front entry hall, even though it is seldom used. Everyone comes to our back door. I grew up in this house. My parents built this house in 1949. When they were both gone, my husband and I bought my sister’s half and remodeled the house for ourselves. As is normal in a home of that era, the entry hall led into the dining room on one side and the living room on the other side. We refer to the former dining room as the study/music room. I’ll confess, it is not often used for studying or for music (unless you count my CD player). This room is where my laptop and my “crafting supplies” live (although not much crafting goes on around here either). All of you know that there is a lot of computer use going on here though. Since it was formerly a dining room, the study leads into the kitchen, which we remodeled. From the kitchen, I can see into our family room, which we added in our remodel. Collections and mismatched furniture everywhere. That’s my “style”. Years ago, I read that if you love something, buy it, and it will coordinate with the rest of what you have. I may have taken that advice a little too far, but we do enjoy living here. Our grandchildren often eat at the coffee table, so I have stools under it for them to use. There is a small powder room at the end of the sunroom. We refer to it as the "summer bathroom", because it is only used by swimmers and has evolved into a flamingo theme, because people keep gifting me with flamingos. Our master bedroom is always a work in progress (without much progress). I hung toile tablecloths as curtains when we moved in 10 years ago. They were SUPPOSED to be temporary, but they are still there. You may notice that the chandelier in our bedroom matches the one in the study/music room (formerly the dining room). That’s because our bedroom was previously the formal living room. We don’t live very formally, so it became the master bedroom. This wall where I have a buffet (yep, I have a buffet in the bedroom) is where the opening was between the entry hall and living room. HOW DO YOU MAKE A MOSAIC? 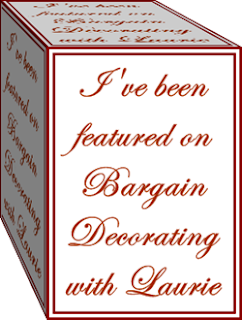 Megliola Beal Interior Design, Inc.
HOW HAVE YOU COLLECTED SO MUCH STUFF? I come from a family of pack rats, and I am afraid that, even though I was an adopted child, I learned that trait from my adoptive family. (Somehow, my biological sister, raised in the same home, escaped that trait). The house we live in was built by my parents in 1949. My maternal grandparents lived with us while I was growing up. When my mother died, we purchased my sister's half interest in the home. The house and attic were filled with my parents' and grandparents' collections. Before we moved into my family home, I was collecting my own stuff. My husband and I married in 1969, and I converted him into being a collector. When we got ready to remodel the family home, I spent three years going through all of the accumulated collections in the house. Sadly, I found very little that I could throw away. That is how we ended up with three generations of collections in our home. Although I've tried to put things away and not display them, I guess I have become too comfortable living with a lot of "stuff", and I'm always uncomfortable if there is an empty spot in my home, so I end up bring everything back out! It's a disease, and I can't seem to find a cure. Of course, it's more likely that I'm not looking for a cure! 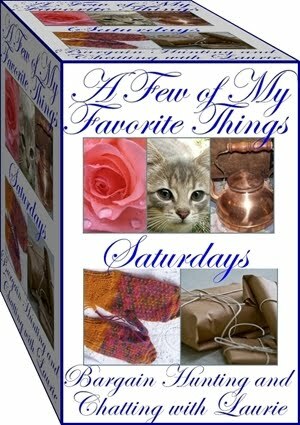 Thank you for your interest in "A Few Of My Favorite Things Saturdays". When I decided to host this weekly event, I knew that Saturday would be the best day for it. Since I'm a working gal, my favorite day of the week is Saturday, so it seemed appropriate to post my favorite things on my favorite day. This event is limited only by your imagination! 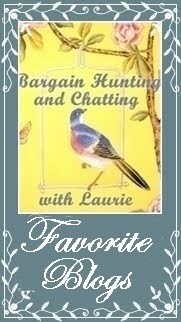 Favorite things can be inspiration pictures or inspirational pictures; pictures of some of your favorite things or rooms in your home; pictures of some of your favorite things or rooms in someone else's home; or pictures of flowers that are your favorites. If your favorite thing to see is a sunset or sunrise, please do a post about it, and link to this event. Your post does not have to contain photographs. You may write a commentary about a favorite thing and link that to this event. 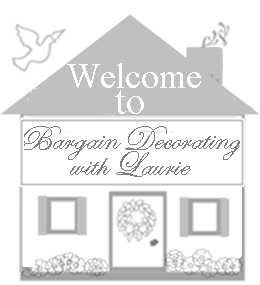 If your favorite things are places you've visited, you may link to this event and Sightseeing Saturday at Christine's Home and Travel Adventures. If your favorite things are pink, you may link to this event and Pink Saturday at How Sweet the Sound. MckLinky will be on my blog at approximately 5:00 p.m. on Friday evenings. 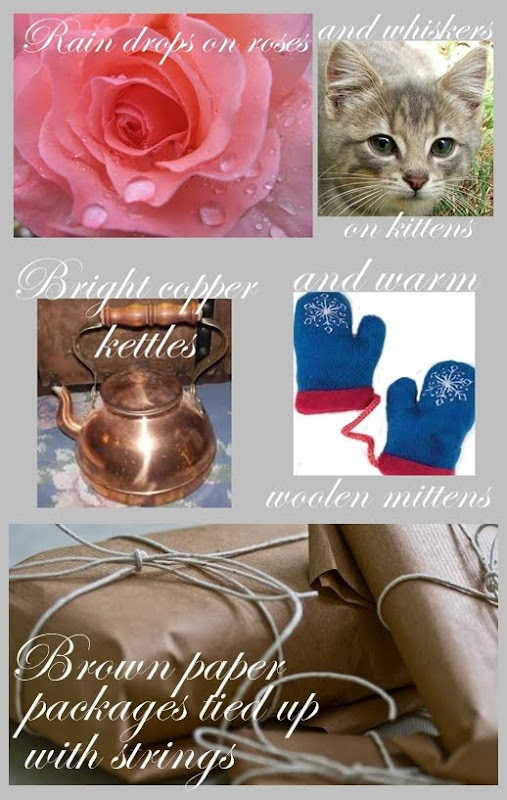 After your "Favorite Things" post is done, please copy a shortcut to THAT post (right click on title of post; in the pop up box, left click on "Copy Shortcut"), and paste it into MckLinky on my current "A Few of My Favorite Things" post. Resurrection Sunday – He’s Alive and I’m Forgiven! An Alice in Wonderland Mad Hatter Tea Party!